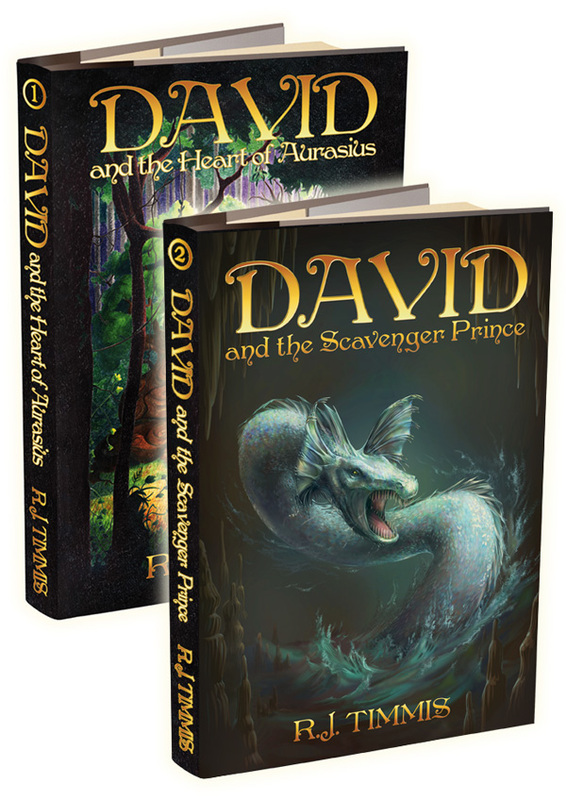 To celebrate the release of David and the Scavenger Prince, we're letting the dragon loose with this awesome deal! 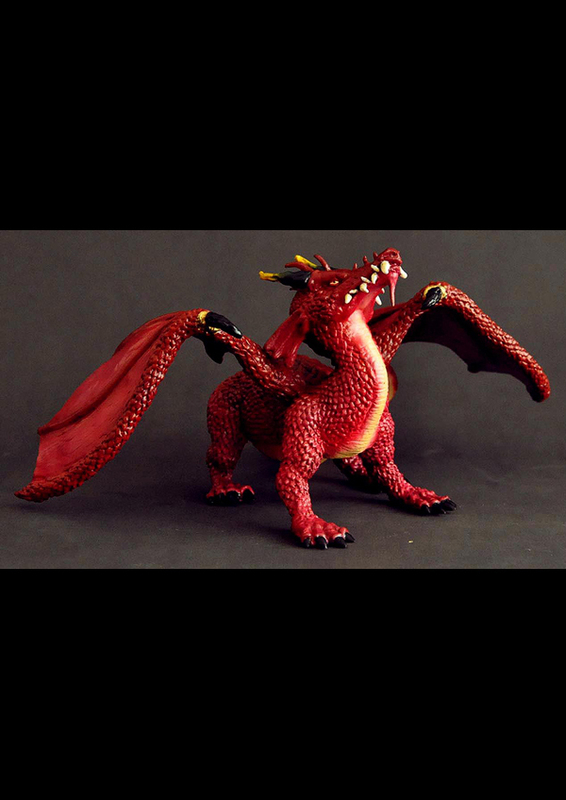 Purchase the new book PLUS a Limited Edition Aurasius Figurine for just $54.95! Full value $69.90, save $14.95. 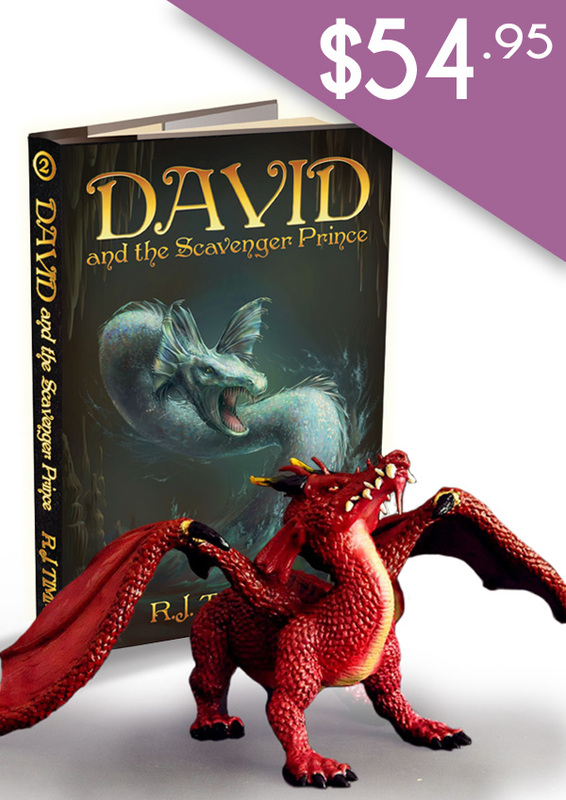 To celebrate the release of David and the Scavenger Prince, we’re letting the dragon loose with this awesome deal!